Fulton County is known for its rich historical and archaeological resources and the rmains found here played an important role in defining the sequence of prehistoric cultures in Illinois. Besides the Dickson Mounds, there are seven other archaeological sites that have been listed on the National Register of Historic Places, including the 2000 year old Ogden-Fettie site located near Dickson Mounds. Many Fulton County communities have specific places of historical interest. 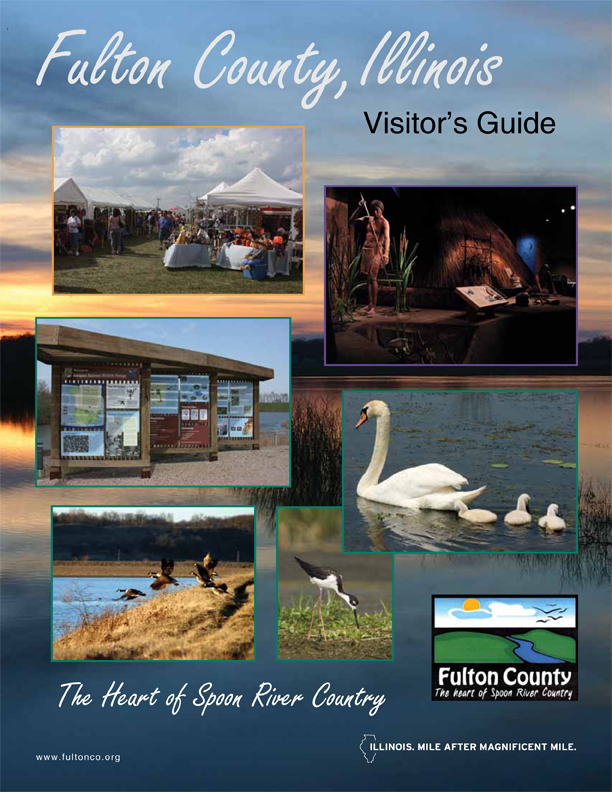 These are highlighted in the Communities Section of the Fulton County Visitors Guide, beginning on page 14. These include additional Lincoln related sites and homes that were stops on the Underground Railroad.